My passion in life is to help you look great and feel great. Through my VIP Styling sessions I will style you according to your shape, encourage you to try something new and make sure you look fabulous by the end of the session. Whatever type of outfit you need – casual, corporate, special occasion, complete overhaul – I can help you! 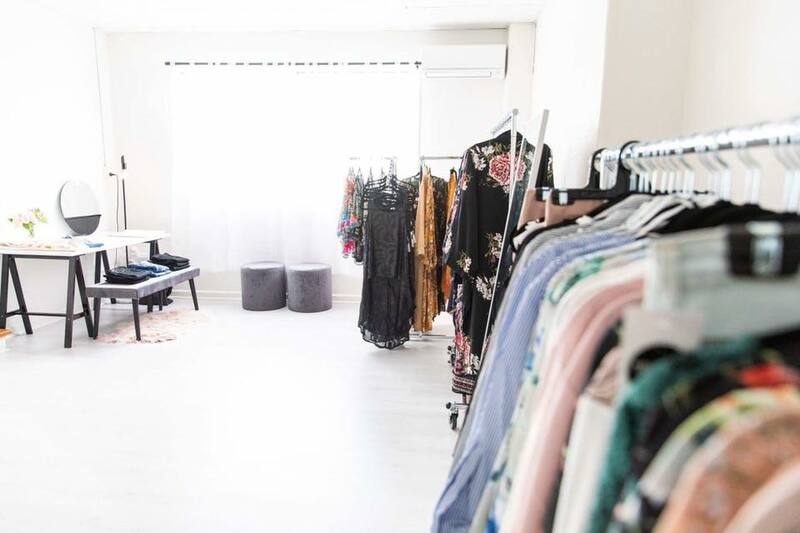 As an exclusive stockist of Trish G Store Melbourne, you will fall in love with the range of clothing I have on offer and all clothing is priced under $100! Styling sessions can be individual or in groups by request. There is no styling fee for a VIP session. It’s a lot of fun and I know you will enjoy the experience! Should you have a specific occasion and the clothing range I offer doesn’t suit your need, I can come shopping with you. Perhaps you require a complete makeover including hair / makeup / shoes / clothing. Through a personal shopping experience, I will put a plan together and come shopping with you and take you to the shops best suited to your style, needs and budget, and will style you on the spot. Please note this is a styling fee and does not include your purchases.